The first Wednesday of every month is officially Insecure Writer’s Support Group day. 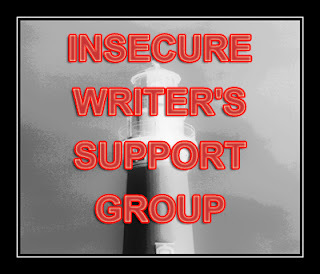 It's a great way for bloggers and writers to discuss the fears they've conquered and to celebrate and encourage one another. It said: "Assistance and Guidance"
I love coming across blogs that share links to other worthwhile blogs. It helps me expand my realm, meet different people, and learn new things. 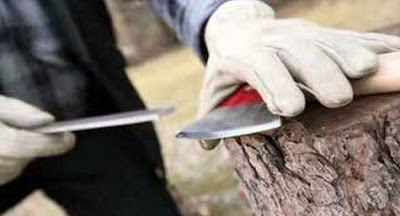 Plus, taking the time to visit the other blogs gives us all the opportunity to "sharpen our axes." What? You've never heard of that phrase? 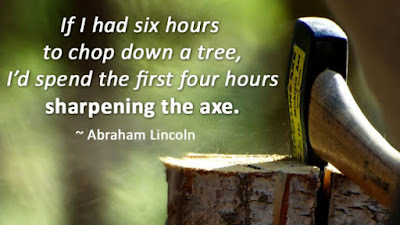 Well, simply put, if you're only chopping down trees (aka writing books, screenplays, or blog posts) and not taking the time to sharpen your axe (aka learning from others, improving your skills, and reading books on the craft of writing) ... it will take you much longer to accomplish a worthwhile finished product than if you'd taken time to improve, refresh, or sharpen your skills first. "What have you seen authors do promotion-wise that’s been effective? They develop a long-term publicity and promotion strategy, almost always with a professional publicist, and work in tandem with her to promote and publicize the book in every way possible, online and offline, for a very long while." "It’s tough watching others succeed when we aren’t where we’d like to be. We begin to compare ourselves to that person whose Good News with a capital “g” keeps popping up in our newsfeed. We want that A-level agent, that big publisher, too! ... Believe it or not, being published makes this envy worse." "When it comes to freelancing, getting the right advice can go far in advancing your career and increasing your earning potential. It’s not hard to find blogs and sites promising to help you make money from home or to show you exactly how to get rich as a freelance writer. What can be difficult, however, is finding sound advice from real experts." Then ... sign up for IWSG Newsletter ... details below. The Insecure Writer's Support Group Newsletter will feature articles by industry experts, IWSG members, and administrators. There will also be a dozen links to helpful articles for writers in each edition, as well as a special Member Spotlight. Even if you're not a member of the blogging group, you'll greatly benefit from these FREE monthly newsletters. The first issue goes out on February 24th. I love discovering new blogs! Thanks for sharing these with us. Jane Friedman is awesome! Proverbs 27:17 Iron makes iron sharp; so a man makes sharp his friend. Whenever I think of that, writing develops edge. 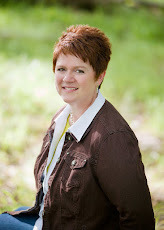 I like discovering new blogs that can help me "sharpen my axe" too, which is why I am participating in the Blogging from A to Z challenge again this year. Thanks! I will be sharpening many axes today with those great blogs you've listed. Best wishes! Would you be interested to talk and get paid well for speaking?